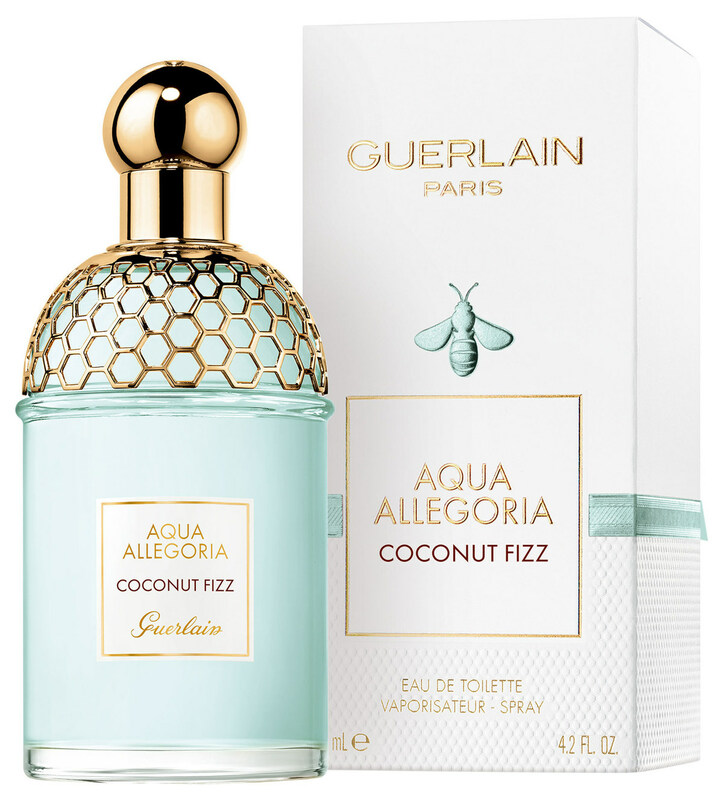 Aqua Allegoria Coconut Fizz is a new perfume by Guerlain for women and was released in 2019. The scent is fresh-creamy. It is being marketed by LVMH. This title is as misleading as the name of the fragrance. All fake news, but that's what we're used to these days. Baby powder is not made from babies and Lui is a unisex scent. It is not gourmandig (Kokos miracle tree, Bounty or even Raffaello), but really rather fresh-free-happy (-fromm). A light, oceanic breeze, buttery coconut water fresh from the whipped nut, unsweet, almost sour fruit notes support the summer impression. In fact, a user who doesn't like coconut in fragrances still has the impression that there are lots of them, but the question arises: "What is the classic coconut note?" I automatically think of sweet, soft coconut flakes, macaroon mass or marshmallows pollinated with coconut flakes. Coconut milk for cooking, on the other hand, has a greasy, woody, unsweet smell, and coconut water is rather acidic-nutty. Here the coconut water note seems to be so dominant that it is really difficult for me to smell other notes. But the other notes also make AACF a real summer scent. Of the new 2019 Allegorias he is not my favourite, because the sour note in the background disturbs me a bit. But it is refreshing, neo-tropical and different. Shelf life 4+ hours. 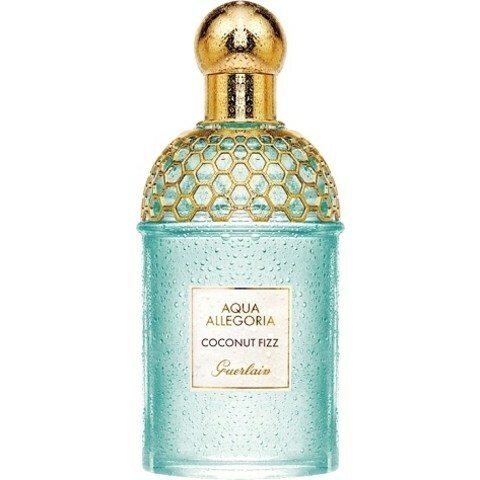 Write the first Review for Aqua Allegoria Coconut Fizz!